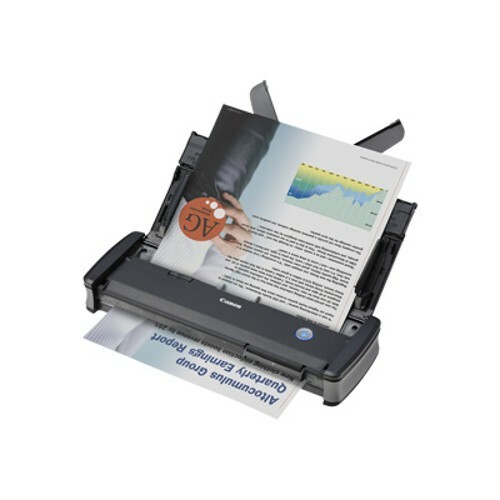 Canon imageFORMULA P-215II Scan-tini Personal Mobile Document Scanner (9705B007) for $269.99. The P-215II was designed to improve personal productivity and efficiency anywhere, from home offices, to classrooms, even traveling in between. Users can conveniently execute general purpose distributed scanning tasks and help reduce paper in the process.